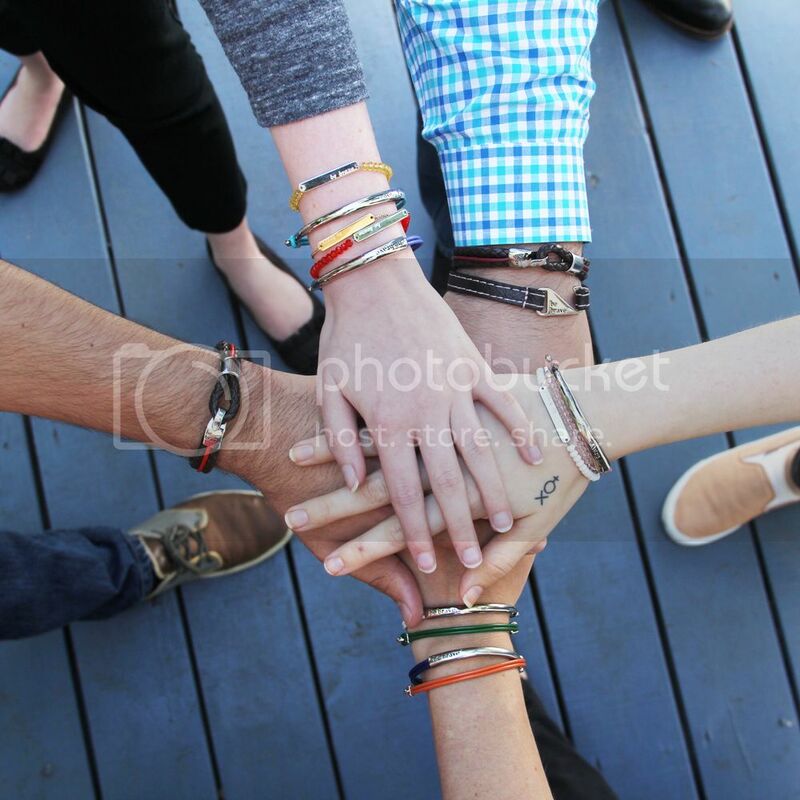 Bravelets Blog: Today is #GivingTuesday! Help us give back in a BIG WAY this year! On top of the 10% donation to your cause, Bravelets is donating $5 to Toys for Tots for every order placed today. The mission of the U. S. Marine Corps Reserve Toys for Tots Program is to collect new, unwrapped toys during October, November and December each year, and distribute those toys as Christmas gifts to less fortunate children in the community in which the campaign is conducted. We think this is a great way to spread the Joy of Christmas across the nation! Help us share the word for this Giving Tuesday and donate 10% to your favorite cause + give back to Toys for Tots. Learn more about the purpose of Giving Tuesday here. Happy giving Thuesday! I give you my article at essayhelpau.com. Stay strong! It's a great idea! And it would be great to help children in school. For example, provide apps for help in the assignment. You just need to show them how it works. Thanks for written a beautiful post! It was really good and informational post. Gurmeet Ram Rahim Singh Insan is the head of the Indian social group Dera Sacha Sauda. Gurmeet Ram Rahim Singh Ji Insan on IMDB. We Provide Best SEO Services in Gurgaon Enquire Now!.